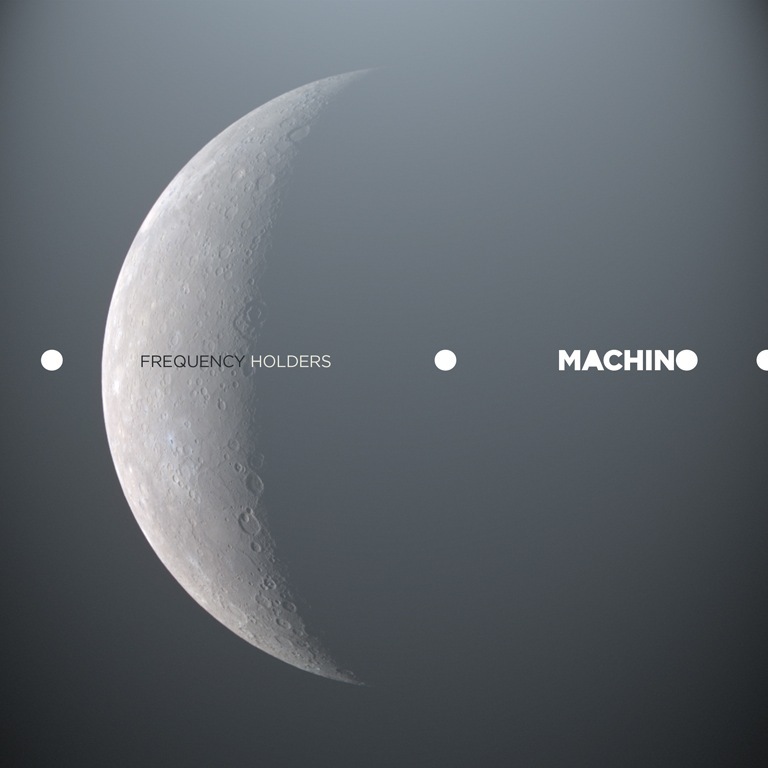 Static Discos is proud to release Frequency Holders, the debut album by Machino. 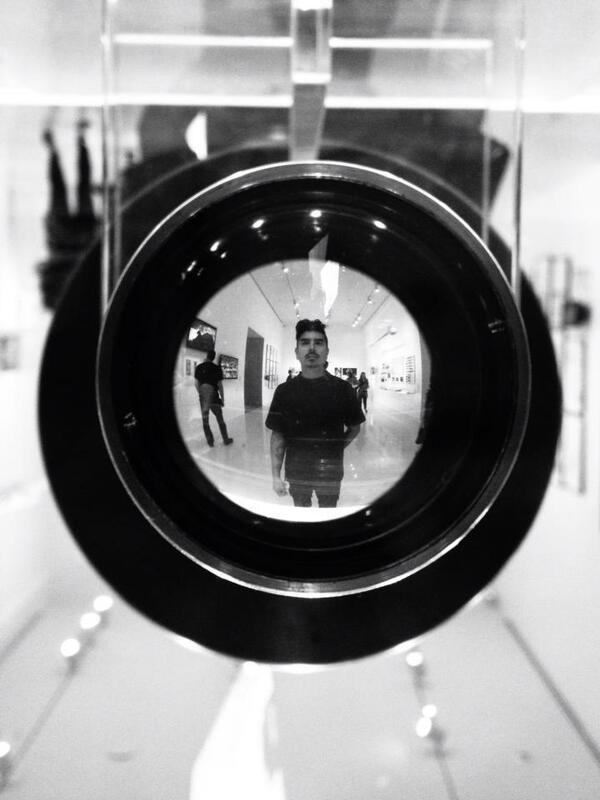 The producer from the Tijuana – San Diego area has fashioned a collection of tracks that shift from the techno of his debut EP to the tranquil ambient burners he showcased on the Low and Behold slow techno collection. Frequency Holders shows the border musician blossom into a mature producer of electronic music that is filled with crisp details and ample sonic experimentation. 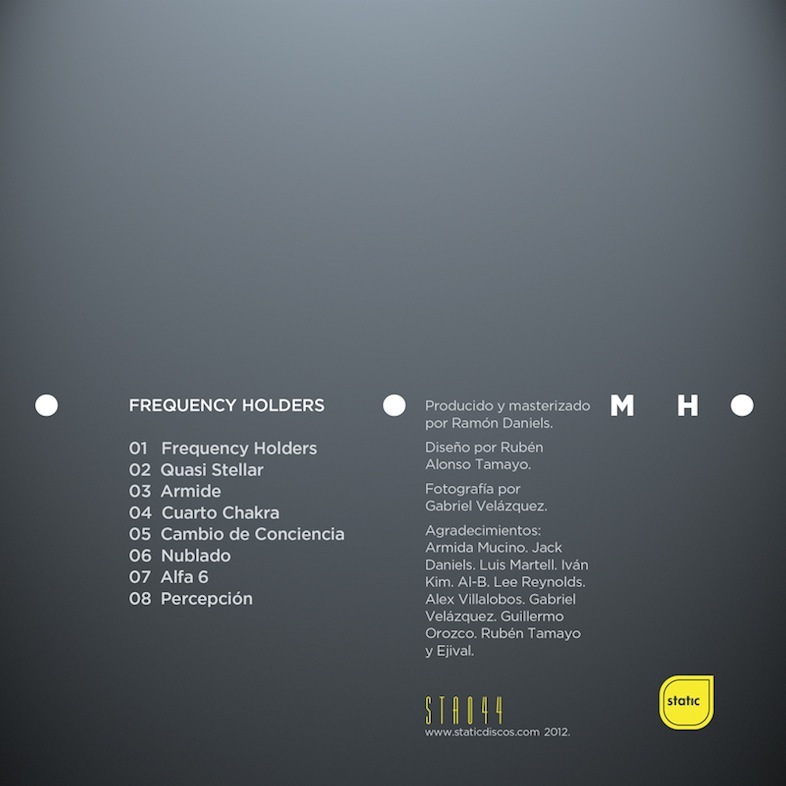 Machino – “Frequency Holders (STA044)” Stream on Spotify of buy on iTunes or Beatport. Produced and mastered by Ramón Daniels. Tower photo by Gabriel Velazquez and artwork by Rubén Alonso Tamayo.